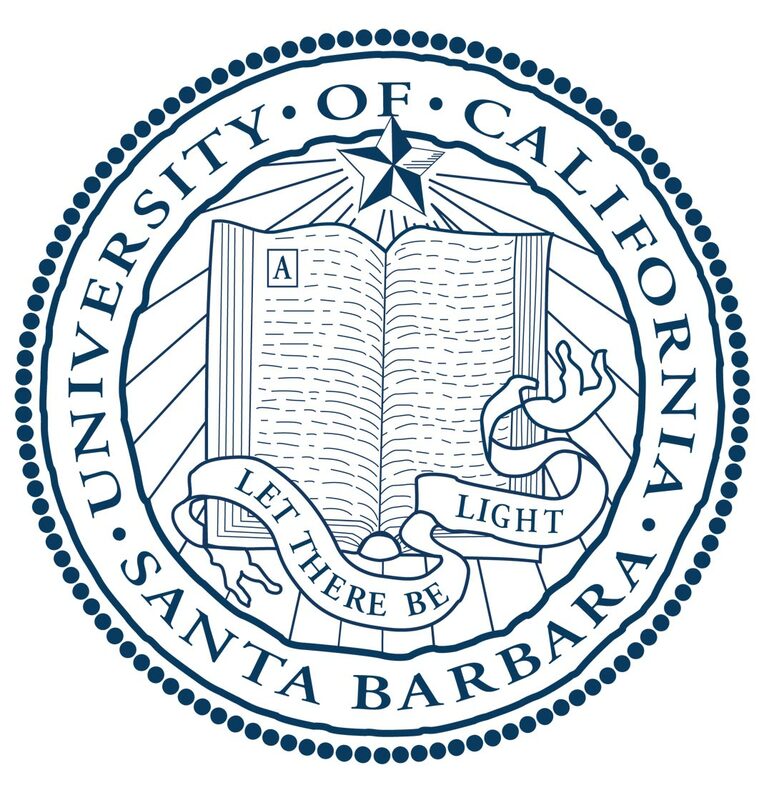 ​I am an Assistant Professor of Economics at the University of California, Santa Barbara and a Faculty Research Fellow at the National Bureau of Economic Research. ​​You can download my CV here. ​FINAL "Who Really Benefits From Consumption Tax Cuts? Evidence From a Large VAT Cut in France" with Dorian Carloni (CBO). AEJ: Economic Policy, February 2019. NBER Working Paper No. 23848. ​Vox Summary, IPP Policy Brief, featured in Alternatives Economiques, Le Figaro, France 2, France 3, Liberation. ​​​Revised "What Goes Up May Not Come Down: Asymmetric Incidence of Value Added Taxes" with Dorian Carloni (CBO), Jarkko Harju (VATT) and Tuomas Kosonen (LIER). Revised and Resubmitted, Journal of Political Economy. NBER Working Paper No. 23849. November 2018. Featured in Les Echos, L'Express, Capital, LCI, Ouest France, BFM. Revised “How Taxing Is Tax Filing? Using Revealed Preferences to Estimate Compliance Costs.” Revise and Resubmit, AEJ: Economic Policy. NBER Working Paper No. 23903. ​Featured in the LA Times, Le Figaro, Time, the Blade, Quartz, NPR, Washington Post, the Economic Report of the President and the NBER Digest. November 2018. ​​​NEW"Does Mandating Social Insurance Affect Entrepreneurial Activity?" with Jarkko Harju (VATT) and Tuomas Matikka (VATT). NBER Working Paper No. 25651. March 2019. ​​NEW "Do Value-Added Taxes Affect International Trade Flows? Evidence From 30 Years of Tax Reforms" with Alisa Tazhitdinova (UCSB) and Lior Bar-El. December 2019. "Should I Stay Or Should I Go? The Migration Patterns of High-Skilled Workers: Evidence From Alumni Databases." October 2015.